The United States Federal Trade Commission committed to opening an investigation to analysis the loot boxes in video games and their effect on child gambling. During an oversight committee hearing in Congress, Senator Maggie Hassan (D-N.H.) asked FTC chairman Joe Simons whether he was willing to undertake the task of running the investigation and report back to the committee. Simons responded, “Yes,” alongside other Chairmans present nodding in approval to do so. The issue of loot boxes and gambling in the video game industry became a scandal of its own when EA’s Star Wars Battlefront II in 2017 caused a widespread outrage over the pay to win aspect of the game. 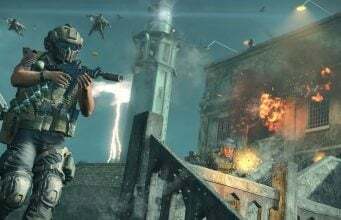 EA had to tone back many of their microtransaction plans because of the outrage, and lost a lot of revenue on the game throughout the calendar year. Belgium Commission has already conducted their investigation and found that loot boxes are gambling and have required many games to remove their loot boxes from the titles; one of the titles effected is Blizzard’s Overwatch. The commission in Belgium has not yet investigated an Activision titles. 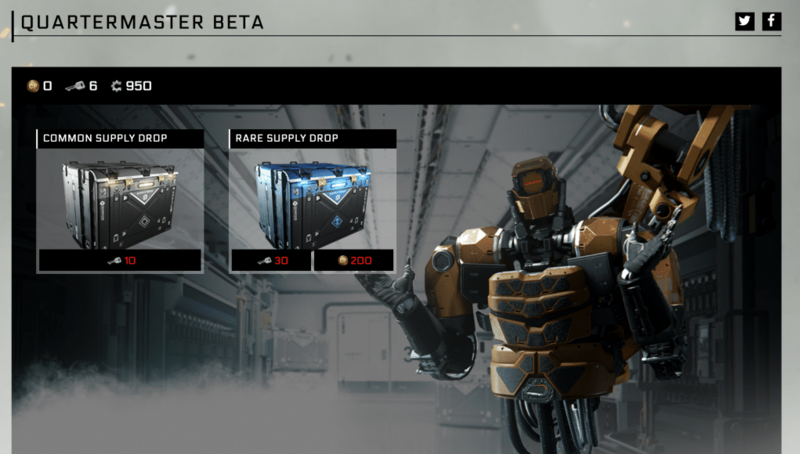 Call of Duty has had a supply drop system in the games since Call of Duty: Advanced Warfare. Senator Hassan has been at the forefront of the initiative to investigate loot boxes. The Senator asked the ESRB to investigate loot boxes and their effects, but the ESRB followed up by stating that they do not believe loot boxes are gambling but did add a new ‘In-Game Purchases’ Label to all games that contain in-game paid content. Polygon reached out to the Entertainment Software Association, known as ESA.